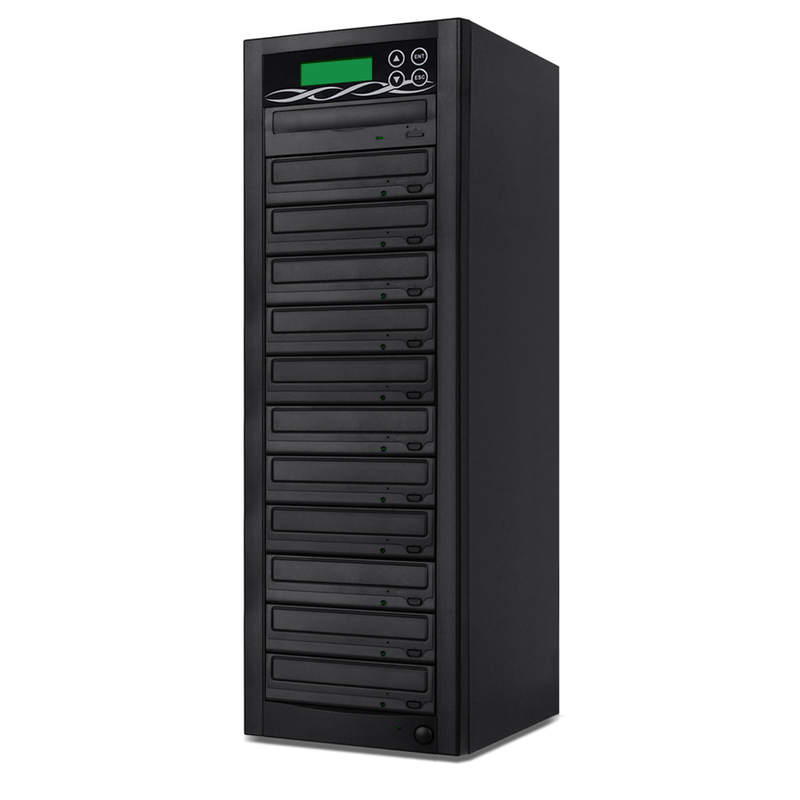 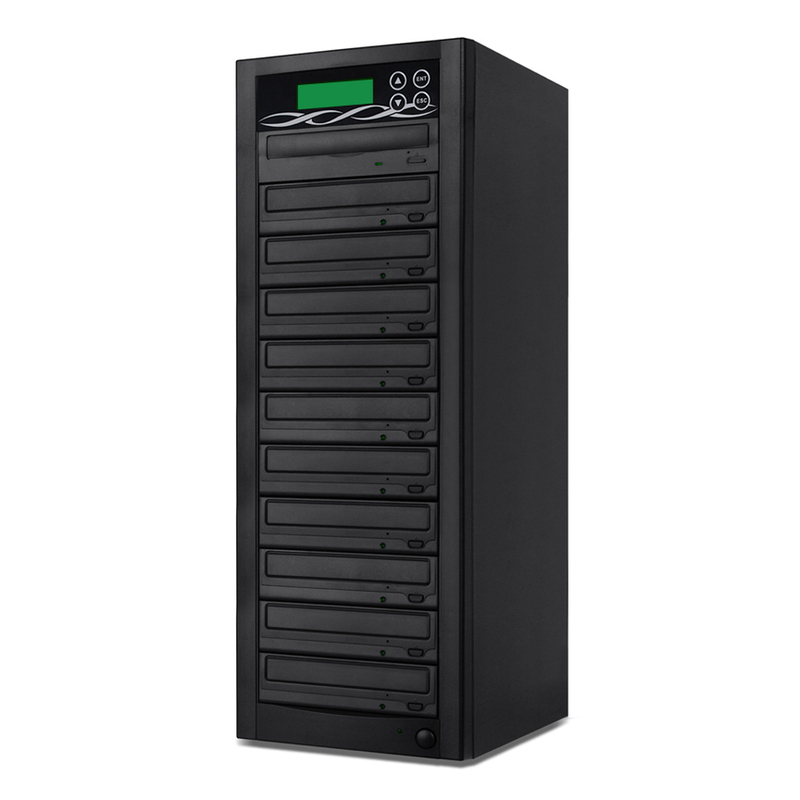 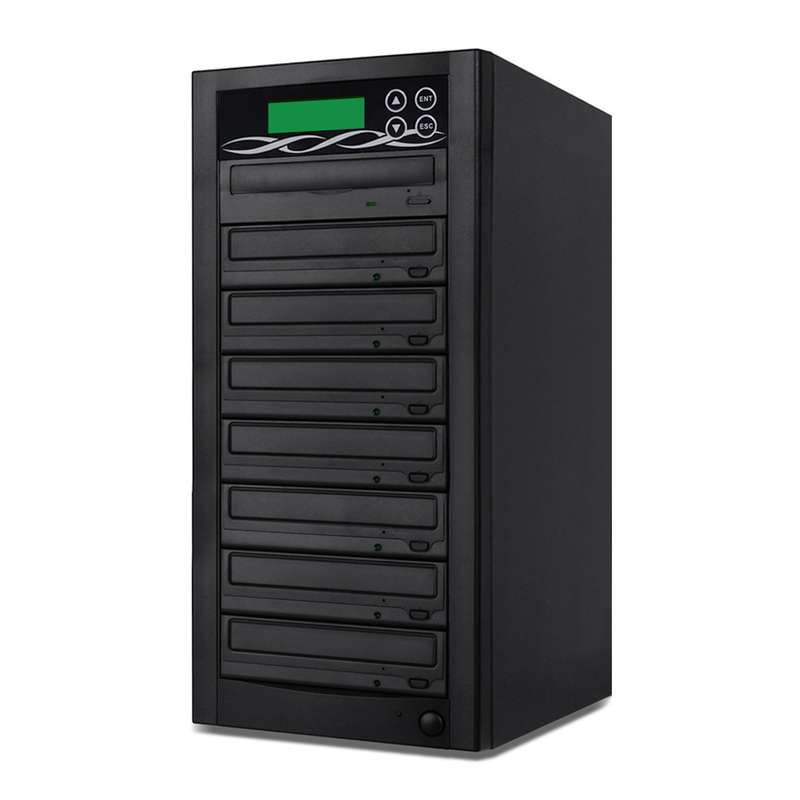 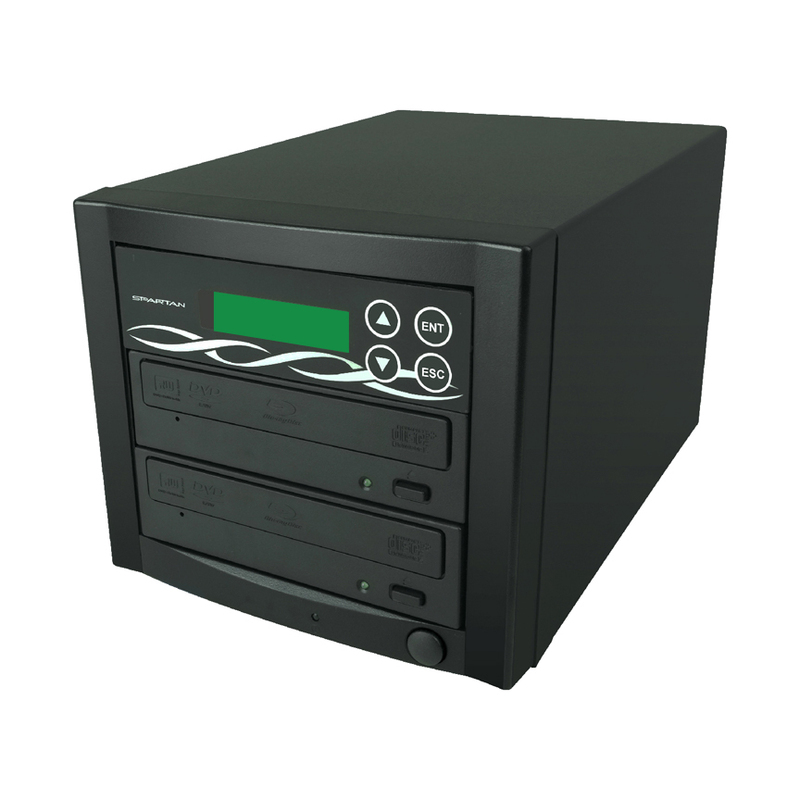 Introducing the newly enhanced Blu-ray (BDXL)/DVD/CD duplicator. 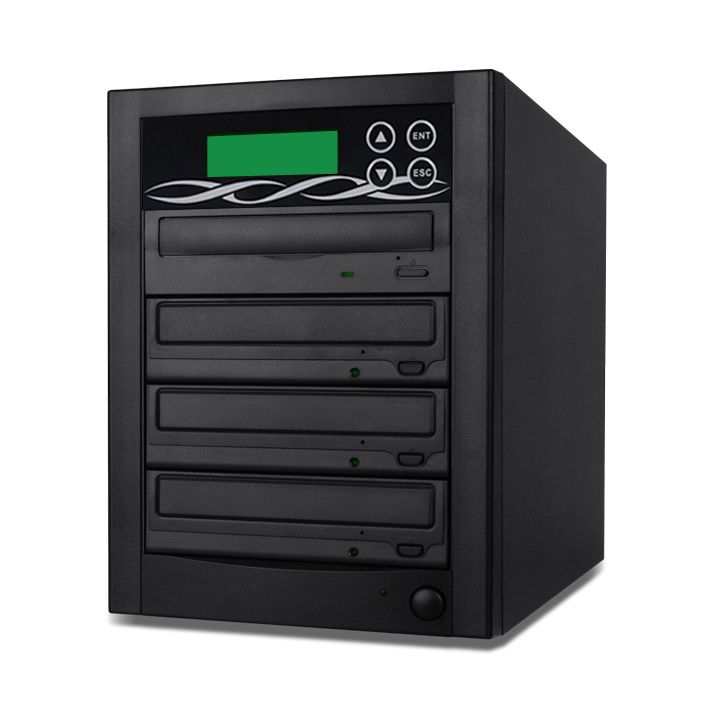 Now you can complete multiple duplication tasks with a single duplicator and keep up with today’s digital world, where file size is increasing everyday. 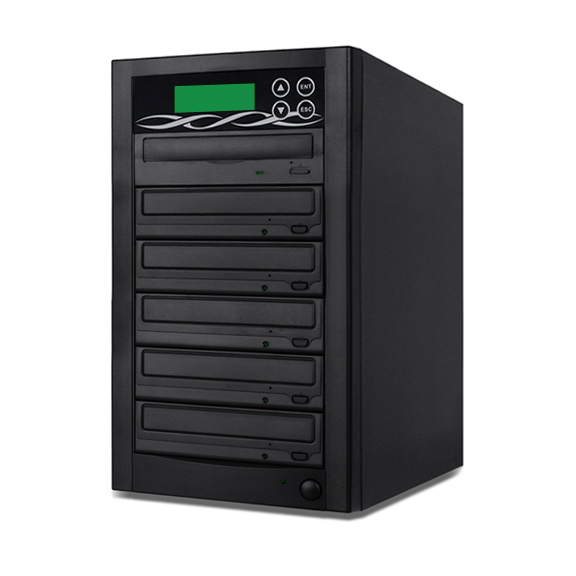 Higher resolution photos, sharper and clearer HD video, and countless electronic files can easily be duplicated in minutes.